While WordPress has emerged as the leading content management system on the web globally, I doubt it’s possible to exhaust the number of people out there looking out to build their own website. While most of them haven’t the tiniest clue where to even begin, that is when you reap bountifully surfacing as a WordPress expert. Whether the idea to venture into technology or design is a talent impulse or simply a mere discovery, you can bet that nailing this field could easily spell big money along your path. Specifically, your determination to indulge into WordPress as a business platform will either mean you wish to specialize in either web hosting or web design, both of which spell gold in this rapidly growing market. However, in today’s competitive market, harnessing your web development skills and techniques is imperative as it sets you apart amongst many other designers. Why Website Owner Will Go For A Professional Web Developers / Designers? With the ultimate migration to Technology today, most business owners have resorted to promoting and distributing their products and services through the web. Respectively, given the in-depth analysis of what is at stake when you decide to place your hard earned investment ideas in the hands of a web developer or designer, there is surely no room to leave anything to chance. While their approach towards selling your company’s initiative will leave a lasting impression, it is vital that it must contain professional and audience targeted content. 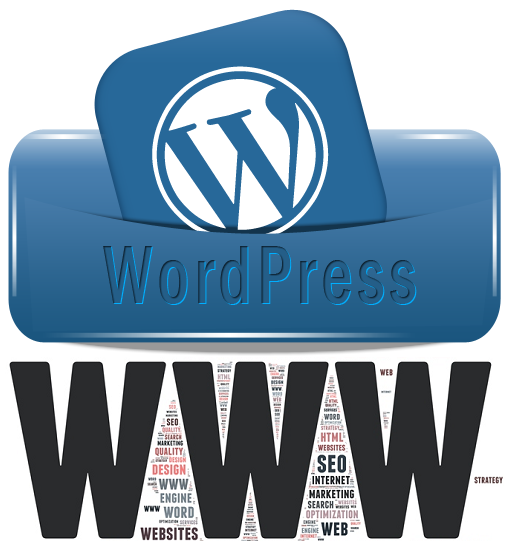 Hiring a professional WordPress developer or designer brings aboard following benefits. Unique Content - With the presence of millions of websites on the internet, you most probably want your site to stand out from the rest. Going for a cheap solution of using custom-made templates will not only bring you back to zero when the time comes for you to upgrade or redesign your site but will highly render your website a look-alike with so many others copies out there. Hiring a professional designer rather will ensure that your site retains a distinctive and defining look that represents your specific brand. SEO optimization benefit - A professional web developer is skilled and armored to ensure that your website is SEO friendly enough to rank on the search engine. With this being the only way a potential customers will ever get to land on your site. Though your site may be impeccable design wise, it will be useless if it doesn't get high rankings on the search engines. Counter your Competition - With the amount of competition in today’s market, until your Website possesses that cutting-edge property that allows it to sell better than your competitors, your website will always be bound to succumb to stiff competition. A professional will help you to narrow down that probability by ensuring that your site is straight forward, gains better exposure and is easy to navigate.